(St. Charles, MO) – You probably know someone who’s been hit by the flu bug this year. The epidemic spread through most of the country over the past few months. For most people, it’s just a matter of waiting it out and letting the sickness run its course. For others, the virus was serious and for some it was deadly. Saint Louis University researchers are working to develop, among other preventative medicines, a universal flu vaccine. Millions of dollars are being invested in SLU research. 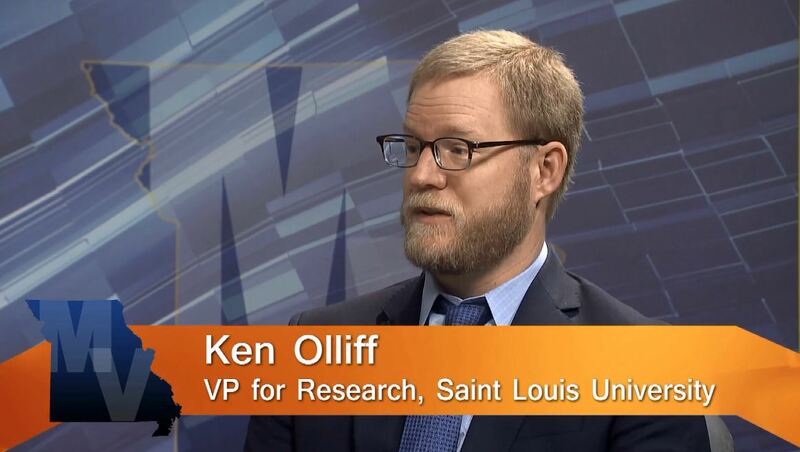 This week, the University’s Vice President for Research, Ken Olliff, explains what they are doing and how they hope is affects both the health and economy of Missouri (and the nation). Also, most people agree that Missouri’s public education system needs improvement. The debate is what to change and how to improve what’s being done now. Linda Rallo from Aligned makes their case for listening to Missouri’s business leaders when updating what is taught.